Firstly, I would like to commend Procular on their customer service. I order these binoculars at the last minute for a trip away, and they did everything they could to ensure I received them in time. Secondly, the binoculars themselves. In the bush, I found them to be excellent. Super clear and bright image, even at first and last night. It rained for most of my trip and at no point did I have any fog issues, nor was the image distorted by water drops. 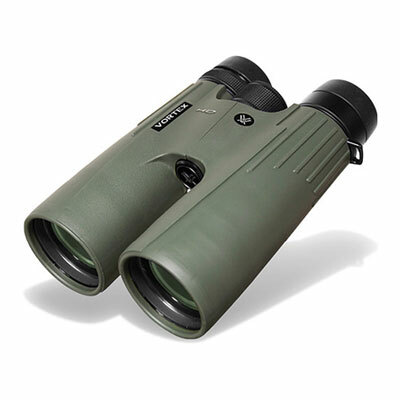 The rubber armour makes them feel really tough and gives great confidence in the longevity of the binoculars. 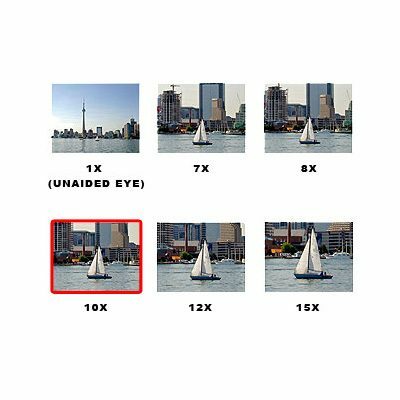 The diopter was really easy to set and makes a noticeable difference. 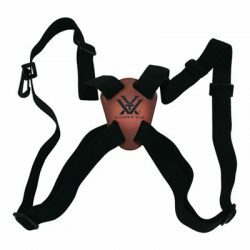 I also like the twist eyecups, as opposed to eyecups that don’t have set points, these eyecups with the 4 set points can quickly be adjusted to suit perfectly. Would definitely recommend. Christine and Peter. 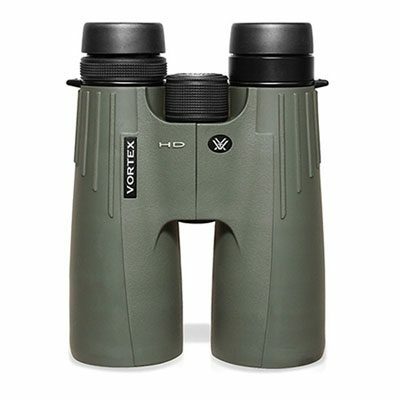 Well the Vortex Viper really is the Rolls Royce (or Cadillac) of binoculars. Really bright razor sharp image even in poor light conditions. Fits well in the hands with an excellent feel to the tough covering. Very reassuring that they are waterproof and fog proof as we live in a high humidity environment. Our previous binoculars became unusable with mould forming in the optics. We find them easy to use. Very pleased we bought them. 59.0 – 75.0 mm / 2.3 – 3.0"